The Gregynog Festival is collaborating with the Welsh Government’s programme, Cymru’n Cofio Wales Remembers 1914-1918, as part of Wales’s national centenary commemorations, including the forgotten narrative of the prison camp at Fron-goch, near Bala, where 1,800 Irishmen who had taken part in the Rising were detained from June to December 1916. Music, drama and talks inspired by the Rising and Fron-goch feature during the two week festival programme (16 – 26 June) in Mid Wales. The festival will host a leading Dublin theatre company’s production of Rebel, Rebel at Llandinam Village Hall on 24June as part of the commemorations, followed by three separate events specifically focused on Fron-goch on 25 June at Gregynog Hall, Tregynon, near Newtown, Powys. Journalist and broadcaster Lyn Ebenezer will give a talk about his latest research into the prison camp at 2.30pm on 25th June. Lyn is a leading authority on Fron-goch and his book about the camp highlights how Fron-goch became known as the ‘University of Revolution’ because some of the leading figures involved in the struggle for Irish independence such as Michael Collins and Arthur Griffith were imprisoned there. Lyn’s talk will be followed at 7.30pm by a concert by the acclaimed Fidelio Trio, including the world premiere performance of the 2016 Festival commission by Irish composer Sam Perkin. The Fidelio Trio are recognised as one of the finest groups around and were shortlisted this year at the prestigious RPS Awards for best chamber ensemble. The new piano trio which Sam Perkin has written for them has been directly inspired by Lyn Ebenezer’s research and Sam is travelling to Gregynog especially from France to give a free pre-concert talk about his new score at 6.30pm. Belfast’s first Poet Laureate, the prizewinning poet Sinead Morrissey, also joins the Fidelio Trio to read selections from her work as part of the concert. The Easter Rising theme continues on the last day of the festival when Chamber Choir Ireland, directed by Paul Hillier, give the British première of A Half Darkness by Stephen McNeff, the Irish-born composer who was brought up in South Wales (Gregynog, 26 June, 2.30pm). 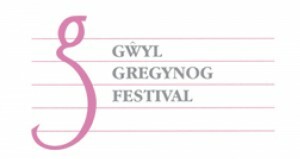 The box office for the Gregynog Festival has just opened with tickets available through www.gregynogfestival.org and 01686 207100. 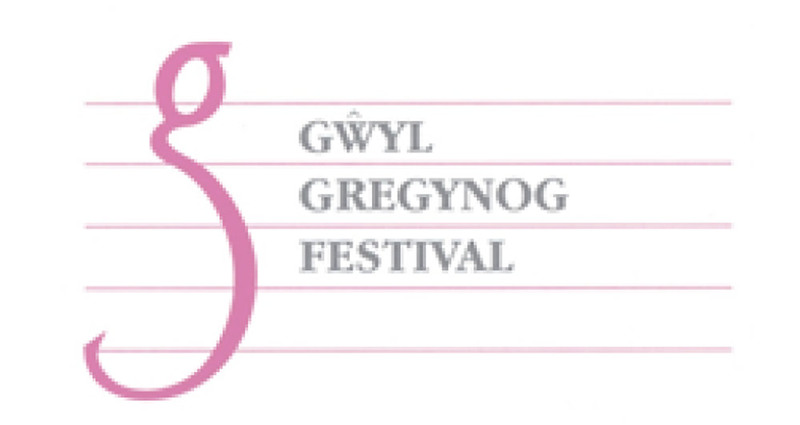 The Gregynog Festival, launched in 1933 by philanthropists Gwendoline and Margaret Davies, granddaughters of Victorian mining and railway entrepreneur David Davies, takes place at venues throughout Mid Wales, including the former home of the Davies sisters at Gregynog Hall. “This is the first time the festival’s 2016 commissioned score by Sam Perkin will be heard and our Fron-goch events will appeal to those who enjoy history and literature as well as music,” said Dr Rhian Davies. Jordi Savall returns to the festival with Martin Hayes, the dazzling folk fiddler from Co. Clare, while other Irish musicians include Chamber Choir Ireland, soprano Ailish Tynan, pianist Finghin Collins and harpist Siobhan Armstrong with her Irish Consort. International visitors include Iranian harpsichord virtuoso Mahan Esfahani, French early music ensemble Nevermind and the Academy of Ancient Music, directed by Croatian violinist Bojan Cicic. A Welsh Government Visit Wales signature event, the festival attracts visitors from across the world each year to venues throughout Mid Wales, including the famous Gregynog Hall, near Newtown, Powys, home of the Davies sisters who launched the event because of their passion for music and the arts. In addition to placing the area on the international music and arts map, the Gregynog Festival plays a part in supporting the rural economy, attracting visitors into the area and raising its profile.